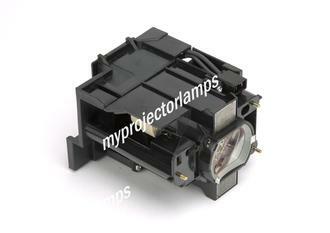 Replacement lamp code 003-120707-01 is also known by the model number 003-120707-01 and DT01285. 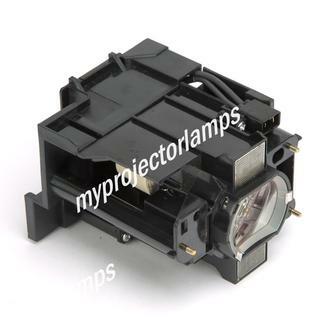 Featuring an extra large bulb, minimalist black housing, and a metal panel on top, the replacement lamp measures 10 x 6 x 4 inches. 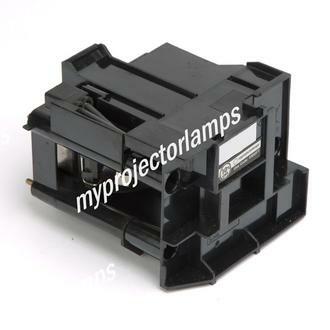 This Christie digital lamp is a 245 watt UHP mercury arc replacement lamp that will run for 2,500 hours in normal mode and 4,000 hours in eco mode. 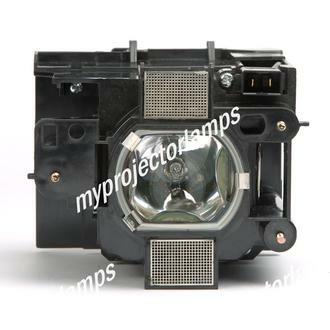 The lamp is compatible with the company’s LW401, LWU421, and LX501 projectors.